I must have had a bit too much breakfast this morning because right in the middle of the church service the back 2 legs of the plastic chair that I was sitting on did the splits and I suddenly found myself sitting on the floor. I was glad that the kids had already left the service for Sunday school or I know that it would have taken even longer for Pastor Mike to be heard above the laughter. It sure woke everyone up though, even me. Actually I was not asleep although I had to explain this to a few of the people that did not see exactly what happened because some of them accused me of nodding off during the sermon and falling off from my chair. I was glad though that it happened to me and not to Pastor Mike because he was sitting on a tall stool while giving his sermon. 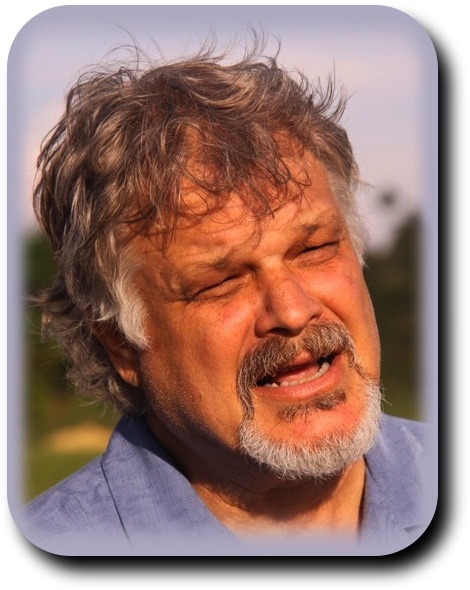 Mike is not usually the kind of guy that preaches from a seated position but he is still recovering from a crushed ankle that he received in a motorcycle accident a few weeks ago. After the service I let the kids once again hike up the hill that overlooks the city. We all then went to Piccadilly and devoured 2 pizzas. Yes, one of them even had vegetables on it. I am sure that we benefited from the vegetables because some of them were cut up so small that we were not able to pick them off from the pizza. The kids asked me if we could go to Hermano Pedro afterwards. I said yes but was a bit apprehensive because 3 of the kids had never been there before and I was worried that they perhaps would not play with the kids. Boy was I wrong! With in 2 minutes they had a bunch of the kids out of their beds and had a soccer game going. Some of the orphanage kids were in walkers others were in wheelchairs and any that could not move around on their own were being pushed by the boys that had come along with me. I played for a while but could not keep up with this group for long so I visited with some of the other kids. 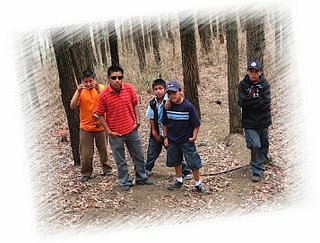 When I returned I found most of the kids that had come along with me still playing soccer but 2 of the newer ones had disappeared. I was happy that they interacted with the kids as long as they did and figured that I would find them in the room that has a TV set in it. 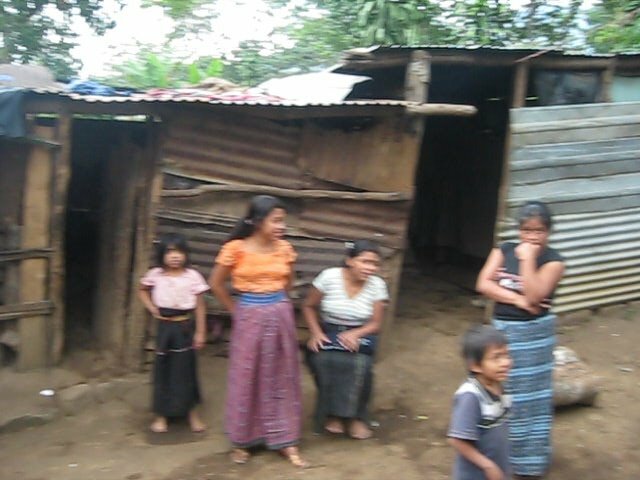 I was right but to my surprise they were not watching TV they were each standing by cribs giving bottles to some of the kids that cannot eat solid food. A half hour later I was still unable to get them to leave. Much like Fernando and Caline these 2 are naturals with the orphanage kids. When we got home I told the kids that I needed the house to myself for a while. Not all of them liked my decision but they left knowing that if they didn’t I would perhaps not let any of them back into the house for the entire day. They were pretty good about it for the first hour but now the doorbell is ringing at least once every 5 minutes so I guess I better quit writing for now and let them in. I got to Hermano Pedro in time to swim with the kids today. For a change I did not have to get everyone’s hair wet before they started having fun with the kids. I think that it had something to do with 2 new volunteers who had never been told that therapy is not suppose to be fun but today even the therapists had a good time. I had promised Moises and Byron that I would take them to McDonalds today and they were not about to let me change my mind. 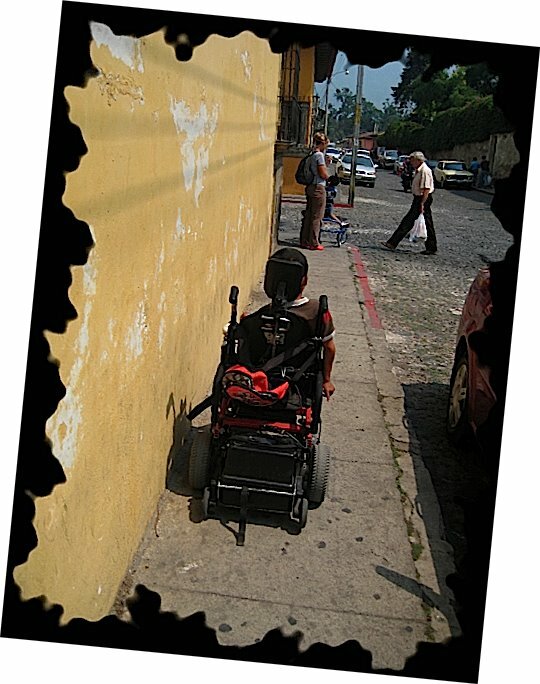 Fortunately Carlos and another volunteer came along as well because McDonalds is about 10 blocks away and the sidewalks there are not wheelchair friendly. 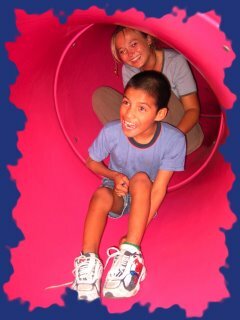 The kids had a great time though and the volunteer that had to go into the playground tunnels to rescue Moises even enjoyed her self. Our walk home was even harder than the walk to McDonald's. 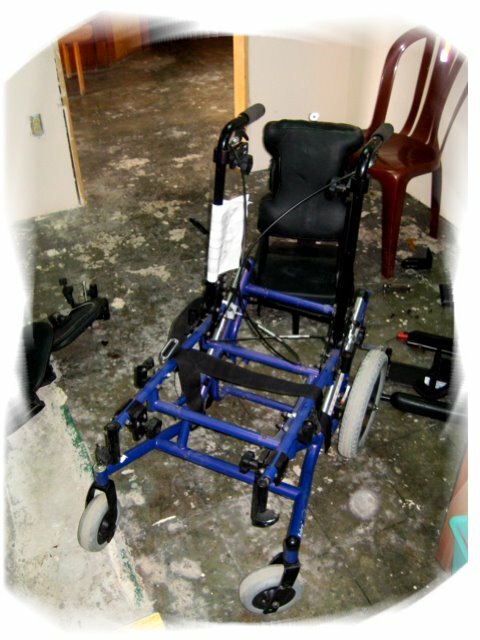 Rule # 181 Always check the condition of the batteries of a power wheelchair before heading all of the way across town. Rule # 182 Always remember that a power wheelchair that has dead batteries is much harder to push all the way across town than a manual wheelchair. I spent about an hour with Milton today and there was nothing that I could do to get him to stop crying. I had a meeting with Jessica this afternoon and she told me that she had spent over an hour with him yesterday and had the same results. The poor little boy cries non-stop from pain and something has to be done. 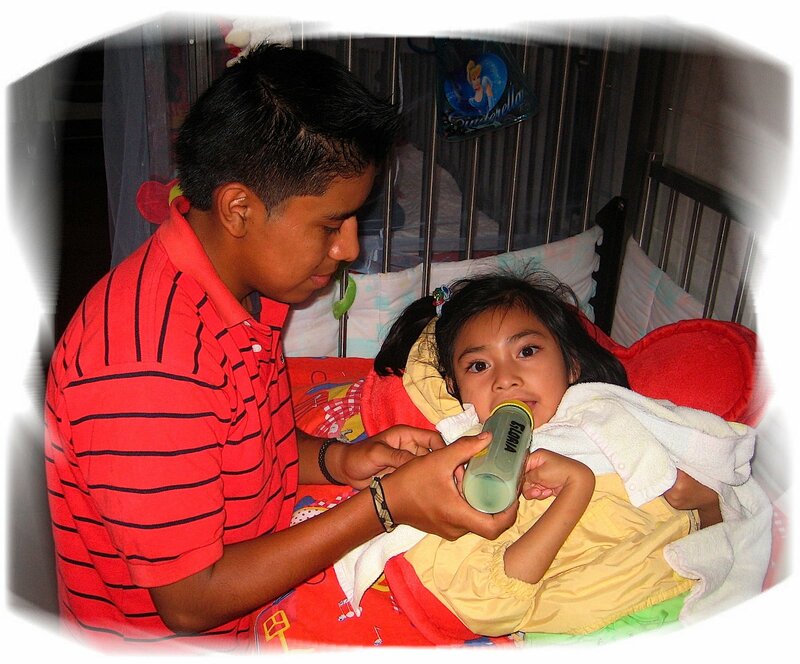 Tomorrow we plan on meeting with one of the pediatricians that work at Hermano Pedro and I am thinking about visiting with Julio’s family on Wednesday. I am not sure what the answer is but it is only fair to inform them that he has not improved much since he arrived at the hospital. I can understand even better now why his parents, seemed to be at the end of their rope when I met them. Please pray for Milton and his family. I was finally able to license my car today because my ticket has been paid. 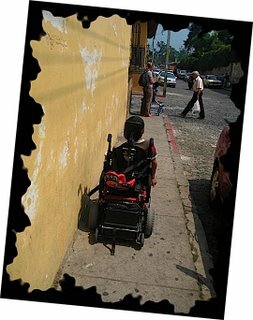 I never found out what the ticket was for or how I got one with out being handed one but then this is Guatemala where not much about the law makes sense. The rainy season is officially here. Sunny and clear at 2 PM thunder, rain, and hail by 3 PM. Lots of kids tonight, 10 went home, 3 are staying. 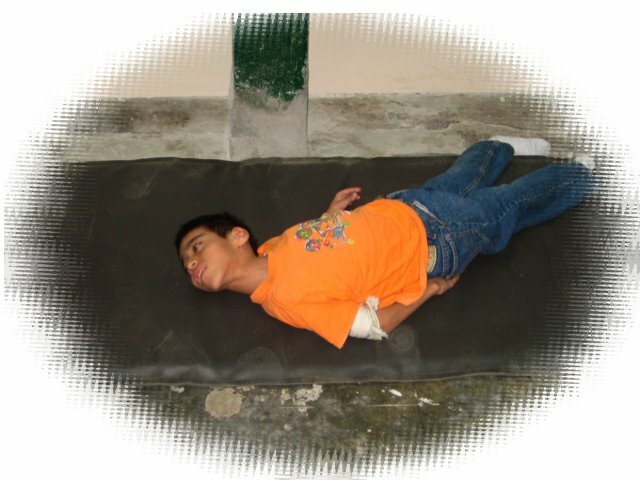 I got to spend another day at the orphanage today. A group of around 10 people had arranged to meet me there so that they could meet the kids and also take several of them to lunch. I never turn down a free lunch especially if it includes 8 of the orphanage kids. The kids that we took today were some of the more active ones and they had a ball. I think the one that got the prize for having the most fun was Roberto (Bobby). Much like the other kids he loved the playground equipment but enjoyed himself the most when he was eating. At least he was supposed to be eating but once again it resembled body painting with food. The 2 people that were helping him were a bit startled when I told them that all I was ordering for Bobby was a small order of fries and every type of sauce that the restaurant had. They were even more puzzled when I told them there was no need to put a bib on bobby because it just spoiled his fun. I am not sure why most little boys have to get dirty to have fun but Bobby likes nothing better than wearing most of what he should be eating. Did he learn proper restaurant etiquette? Perhaps not but he certainly had a great time being allowed to be a kid. 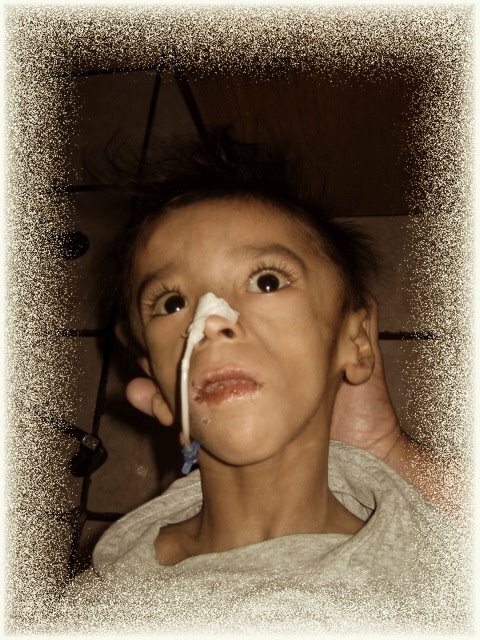 Besides that he can spend the next several weeks back at the orphanage having some one else feed him and not be allowed to even try to feed himself. After lunch we let most of the kids play on the playground equipment. Kids that are tied in wheelchairs a few hours a day and locked in cribs the rest of the day had the time of their lives climbing up ladders and going down slides. Most of them needed some help but it is amazing how much the majority of them were able to do on there own once given the opportunity. I think that the group from the States had every bit as much fun as the kids did because when we got back to the orphanage several of them asked their leader if they could skip going to the markets and stay at the orphanage and play with the kids. It gave me a good feeling to know that I was not the only one that liked orphanages better than shopping. 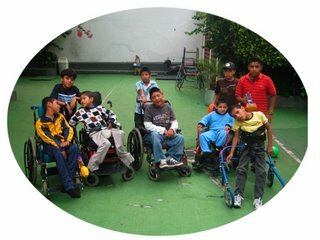 I stuck around with them for a while and then went over to the teen age boys section of the orphanage and put new seat belts on several of the wheelchairs. Even the older kids have so little going on in their lives that you would have thought by looking at the crowd of teens that was gathering around me that the circus had come to town instead of some old guy to install seat belts. No circus but I did a lot of clowning around with them while I worked and just like the younger kids they really enjoyed having some one just spend time with them. 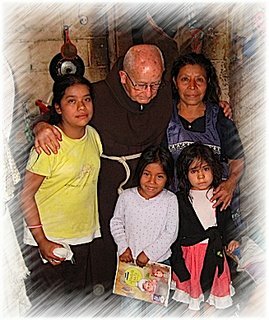 As I was driving home I passed by Father Bernardo a few blocks from the orphanage. I had not visited with him lately so I pulled the car over and waited for him to pass by. Every afternoon at around 4:00 Pm he goes for a walk. He told me that since he is so forgetful he does not want to get lost so he always walks up and down the same road. Tonight he was quite alert and even recognized me. He even remembered that I spoke English and not Chinese or Italian and carried on our whole conversation with out switching languages. I told him about giving a man that we had visited a few weeks ago a power scooter and how his mother later told me that it had changed his life. Father Bernardo lit up like a Christmas tree when I told him that he was very much responsible for finding this man. I had shared this with him a while back but one of the neat things about being so forgetful is that it is like hearing some totally new good news every time you hear it. I must be getting a bit forgetful myself because as Father Bernardo’s eyes filled up with tears mine did to. I fully intended on telling the kids that I needed the night to myself when I got home but when I pulled into my alley I melted. I told them that they could come in for about a half hour and we would have a game of soccer but then they would have to leave. That is when Fernando reminded me that I had promised that I would take him for a haircut this evening. I had promise so I told him to get into the car. I figured that if I went to the expensive barber on this side of town instead of my barber who is on the other side of town I could be back home in a half hour and then have the house to myself. Spending over nearly $1.50 was a bit hard on this Dutchman but I figured that I could splurge and pay an extra $.25 just this one time if it got me home sooner. My plans were once again changed though before we even got into the car to go for Fernando’s haircut. The rest of the boys asked me what had happened to the promise that I had just made to them that I would play soccer with them for a half hour. Nearly an hour later Fernando and I were on our way to the barbershop. After his hair cut Fernando and I stopped off and got some health food at Taco Bell. I had already told the kids that I had played soccer with that once I got home I was going to have the house to myself for a few hours and that tonight they would have to eat elsewhere. I guess that I should have told them to tell the other 8 that were waiting for us when I got home. It wasn’t anything nearly as fancy as the Taco Bell meal that Fernando and I had just eaten but no one complained. 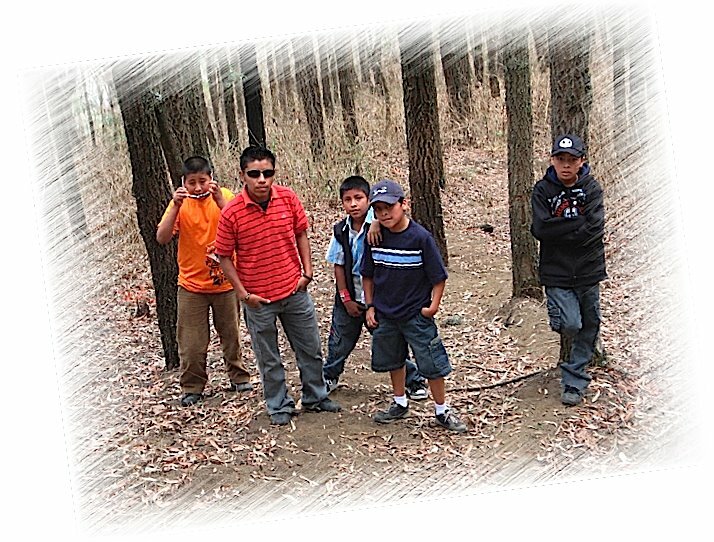 In fact it smelled good enough that it drew the kids that I had played soccer with back to my house as well. Just a little past 9:00 the last kid has left. Not to bad considering I put my foot down after supper and told them that tonight they were all leaving at 8:00. I have now had the house to myself for nearly an hour, but now I’m getting a bit board. Do you know what? I don’t think that all of this peace and quiet stuff is all that it is cracked up to be. This morning I picked up Carlos from his home in Antigua and we headed for the coast. 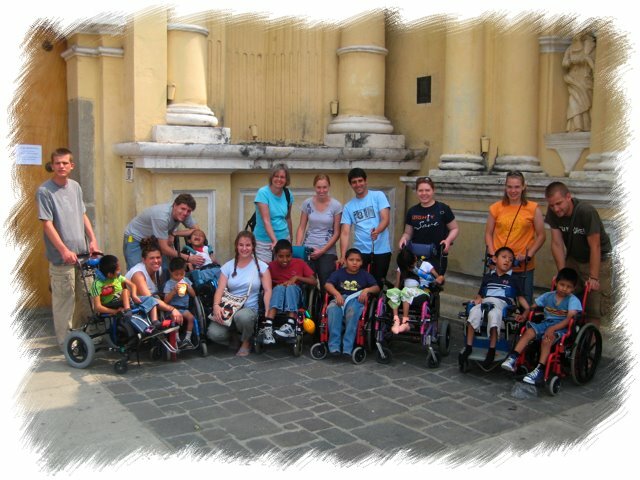 Our first stop was in a town that is located south of Santa Lucia. This is where the clinic is that has the doctor from Cuba who first helped us find Julio. 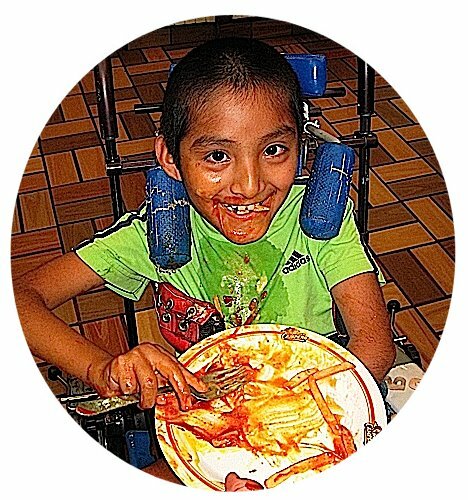 One of the purposes of our visit was to figure out how to get food to Julio on a monthly bases now that he has returned home from the malnutrition ward of Hermano Pedro. The staff of the clinic told us that they would be more than happy to purchase the food for us and have one of their workers bring it to Julio’s home once a month. They are also going to weigh Julio each time and check his overall condition. This should help insure that most of the food that they are bringing in actually goes to him. The next topic of discussion was Milton. 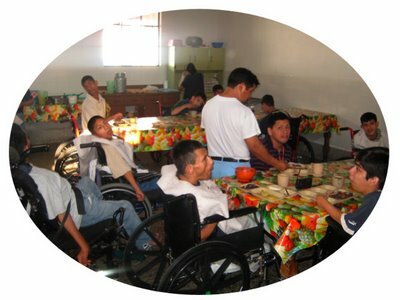 I shared with the doctor and the rest of the staff of the clinic that Milton is not showing much sign of improvement even though the doctors and staff at Hermano Pedro are doing everything that they can for him. 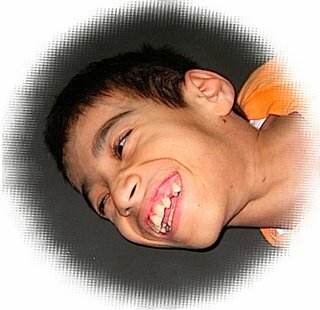 The staff of the clinic promised that they would relay this information on to Milton’s parents and are going to do there best to get them to go and visit their son and meet with the doctors from Hermano Pedro so that they could decide what the next step should be. From the sound of things Julio’s parents may not want him back. 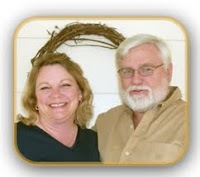 Next we talked about a man and his 2 sons that the clinic introduced me to a few months ago. 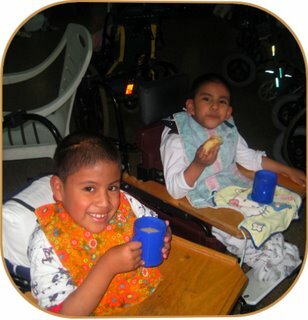 The mother of the boys died a few years ago and her husband is having a hard time caring for both of his sons because one of the boys is mentally handicapped and has to be supervised 24 hours a day. We had discussed paying some one to come in and help out a few hours a day but it is sounding like even that would not be enough. Just by CHANCE, or could it be Godincidence. 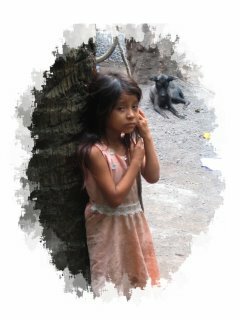 Just last night I received a call from a lady who has an orphanage in Panajachel. 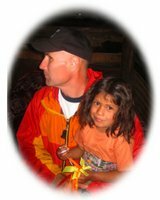 She told me that she had run across my web page and felt led to contact me to let me know that they have room for more kids in case I knew of anyone that needed a home. She went on to explain that they are willing to take in special needs kids as well as those that are not special needs. They are willing to keep kids permanently, but one of their primary goals is to reunite families once the parents get back on their feet. This place sounds like a God send so I hope to check it out as soon as possible. Perhaps this will be the answer for this family. Next we discussed Ronny’s family. They have been calling for the past few days telling me that all but the littlest baby now have what they were told was chicken pox. When I told the doctor at the clinic that 2 of the kids had these symptoms for close to 4 weeks he immediately said that he wanted to see them. I offered to go and pick them up but he told me that he was willing to take a longer than normal lunch break and would come along to their house with me. When we got there I was shocked to see just hoe bad one of the girls looked. She did not seem very sick but her face was covered with sores. The doctor said that it was a good thing that we came when we did because if her condition had been allowed to get any worse she would have had to be admitted into the hospital. I do not fully understand what it is that 6 of the 7 children in Ronny’s family now have but it sounds like it is some type of contagious bacterial infection. 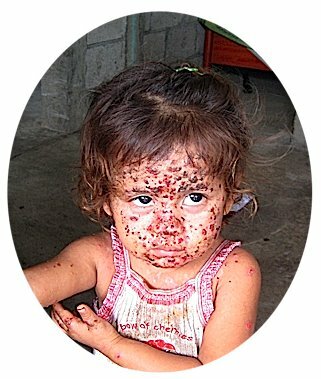 Not only do all of the children except for the baby have it but it sounds as though most of the children in the school now have it, and up until now everyone has been told that it is chicken pox. All of Ronny’s family is now on antibiotics and it sounds like most of the kids in this area will have to be given antibiotics as well. When we left Ronny’s house I was going to bring the doctor and the male nurse who had come along with us back to the clinic, but he said that his patients would have to be more patient because he wanted to come along with us to bring the groceries that we had picked up this morning to Julio’s house. Fortunately the doctor showed me some back roads that cut the hour and a half drive in half. Even more fortunate was the fact that it did not start to rain until we had gotten off from them or I have a feeling we would have ended up spending the night. Julio is still looking good but some of the other kids were he lives were quite sick. One little girl in particular had a high fever and a bad cough. She was walking around but looked like she should have been in bed. 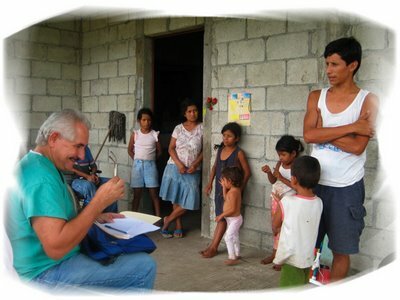 Fortunately the doctor had more medicine with him and he gave some to several of the kids. I had hoped to see Julio’s family in their new home but his mother told us that they did not want to move in until the had a window and a latch on the door. I told her that we plan on doing that as soon as we can but wondered why they were staying in there old house that had so many holes in it that any one who wanted to could walk in through one of many openings. Julio’s uncle has made an attempt at fixing up Julio’s grandmother’s house but the tin that he used to cover some of the walls that were black plastic is in even worse shape than the tin that is on Julio’s old house. 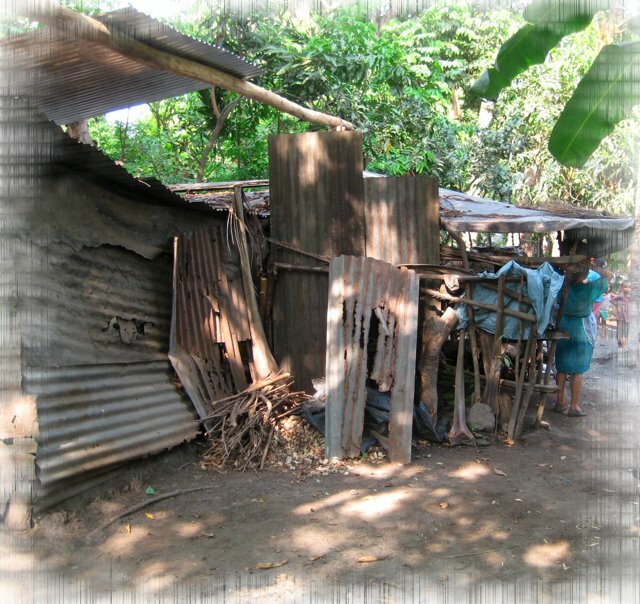 I had intended on talking to Julio’s Uncle about us building a new house for the grandmother but he was not at home. Besides that I first want to see what Julio’s family does with their new house. Carlos and I stopped off for supper on the way home so that gave me enough energy to cook supper for 13 kids when I got home. Marcos pitched in with the cooking so it wasn’t all that much work. Things are now a bit calmer. All but 2 of the kids have gone home for the night. There is no school tomorrow so Fernando and Abner are once again staying the night. Why no School tomorrow? Good question. I don’t have the answer so I guess I will head off to bed and sleep on it. I had a great day today and took a lot of pictures that I wanted to share in my journal. I had one regret though and that is that I forget to put the memory card back into my camera after unloading yesterday’s pictures. So sorry I didn't get any of the photos that I thought I was taking. The 4 Garbage dump pictures in todays journal have been downloaded from the web. Fernando came along with me today since he had no School. Why no school? Today’s reason is almost as good as the, Having Off From School For Mothers Day Even Though Mother’s Day Was On Saturday Excuse, that they used last week. Today the kids had off from school for a, School Outing That Only The Rich Kids Can Afford To Go On Day. Guess how many rich kids live in Chimaltenango. I am not sure if those that went hired a cab or if one of the families lent out their Volkswagen. I must admit though that where we went today did make Chimaltenango look like a wealthy town. 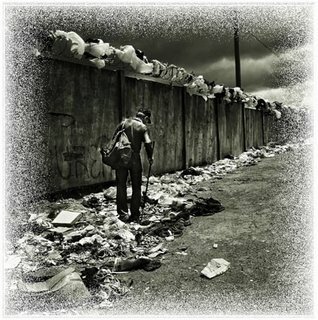 After meeting up in Guatemala City with Joel Van Dyke, we went to the Garbage dump. If you are not familiar with the Guatemala City Garbage dump let me tell you it is not your ordinary garbage dump. 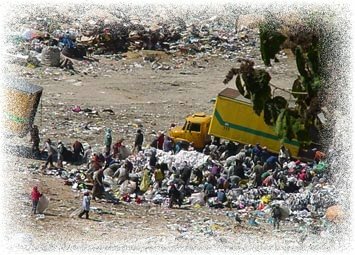 This garbage dump is home to thousands of people. 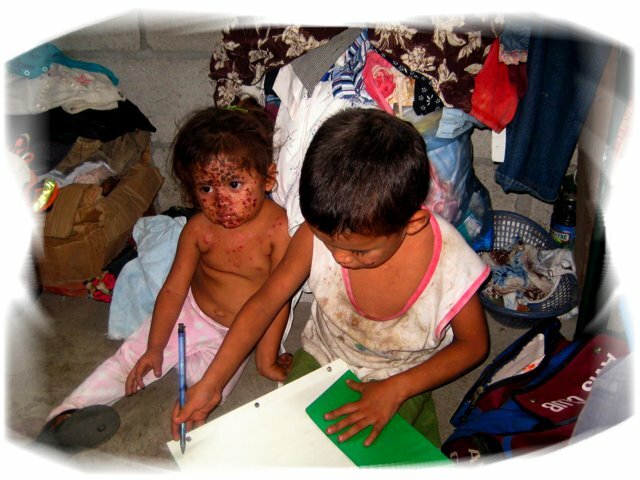 Most of the families that live there have never been out of its confines. Granted it has improved over the last few years and instead of living in houses that are made from cardboard boxes most of the homes are built frorm tin or cement block but this is still not the place that you would want to live yet alone raise a family. 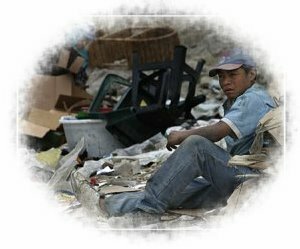 The crime rate there is one of the highest in the world, and the narrow allys between the houses are not a safe place because of all of the drug dealers and gang members. 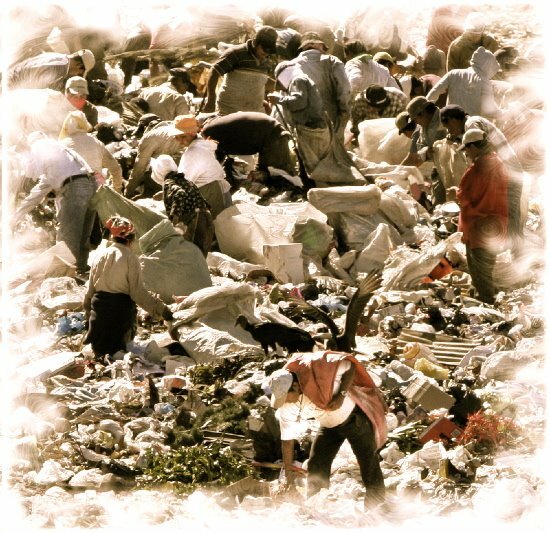 Never the less thousands of people have no other choice but to scrounge through the garbage in hopes of finding some food or something of value that they can sell for a few cents so that they can exist from day to day. So what brought us here today? Joel gave me a phone call a few days ago and told me about a family that lives there who had a little boy who needed a wheelchair. 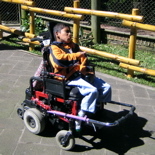 Knowing that it would be next to impossible to get him to one of our wheelchair distributions I told Joel that If he could get me some pictures and information about the little boys condition that I would try and find the right wheelchair for him and then go along with him to where the little boy lived. I was a bit hesitant about leaving my car parked a few hundred feet from where this family lived but that was where the alley to their house narrowed down to a point that a car would not make it any further. Fortunately though there is a small clinic located there and the man with a gun that guarded the place told us that we could park my car there as long as we were back within an hour. I later discovered that they have a feeding program there for the kids and we were parked in the spot where they line up for food at noon. When we got to the house where Hector and his family lived Hector and his mother greeted us. 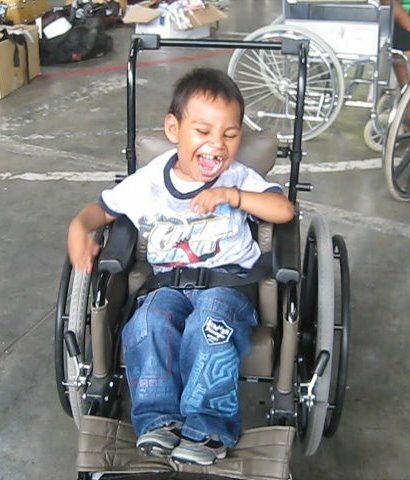 Hector had been told that he was going to receive a wheelchair today and he was all smiles. Since the alley was so narrow and people were starting to gather round to see what was going on we decided that it would be better to go inside of Hector’s house to work on the wheelchair. After going inside of the house I was not so sure that the alley would not have been roomier especially considering that a fair number of the people that had been gathering up outside had followed us inside. The one room house could not have been more than 8 feet wide and was not much more than 15 feet long. It consisted of a small table one wooden chair and 2 homemade bunk beds that were 3 tears high. The floor was dirt and so was the back wall of the house. There was no way that Hector was going to move around much in this house but fortunately the alley in front of their home had recently been paved. 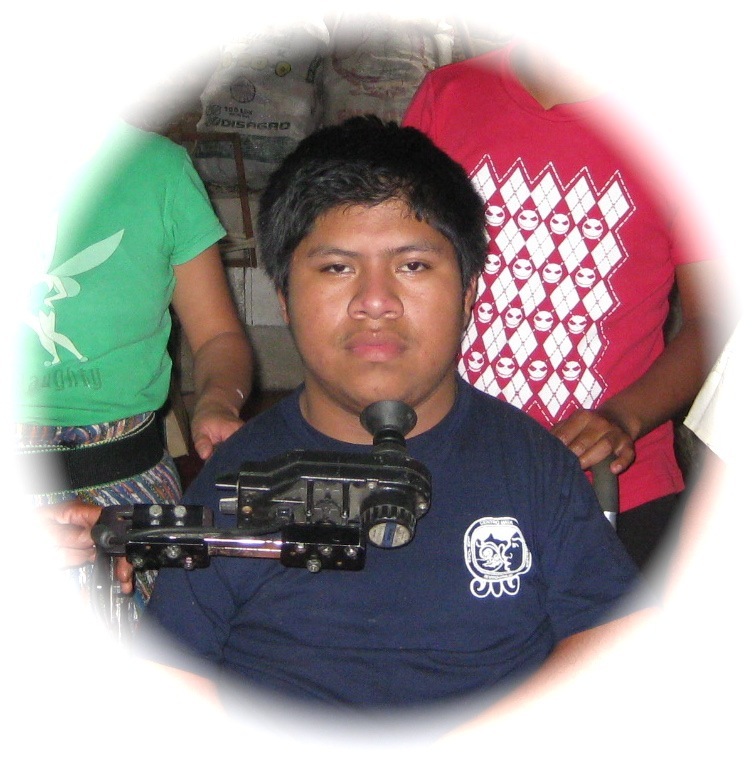 It took us nearly an hour to get the chair set up exactly like we wanted it but Hector and his family were overjoyed. 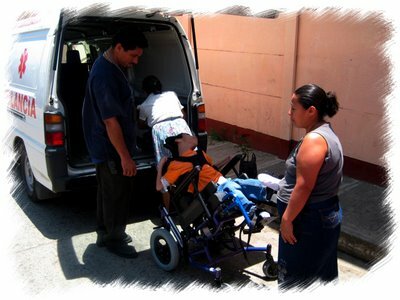 Before we left we took Hector and his new wheelchair out side and Fernando gave him a ride up and down the alley. It did not take long for a large crowd of people to gather. They all seamed to be pleased that hector received a wheelchair. Some one even brought us each a bottle of pop and thanked us for what we had done. 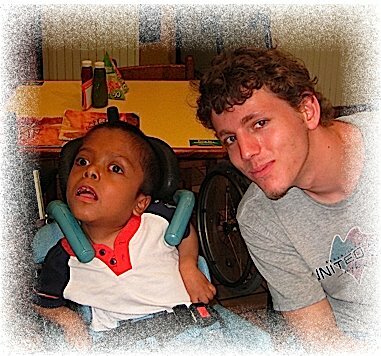 I really wished that we had more time so that we could have explained about a gift that we had been given that was worth far more than a wheelchair but we had to go. Besides I do plan on going back soon because I still want to do some fine tuning and bring a tray for the wheelchair, but we had had promised the guard at the clinic that we would be no longer than an hour. Next time I will try to bring my camera but meanwhile the picture that I have in my mind, of a smiling family waving goodbye will have to due. When we got back to Chimaltenango Fernando and I headed to the wheelchairs shop and did some work on a power wheelchair that promised a few weeks ago to a man who was lying in the hospital. He had been paralyzed when he was shot a few years ago. Tomorrow a family is bringing in a 14 year old boy that is so severe that it is going to take nothing less than a miracle to be able to seat him comfortably. Those are the fun cases though because it seems that after a frustrating hour or 2 I usually give in and tell God that I just can’t do it and He takes over. Some day I will learn to give it over to God right away and things will be much easier. I guess I’m just too proud to let go of my pride. Friday, May 23, 2008 As I watched Angel’s mother and the ambulance driver unload him from the ambulance that the city of Esquentla brought him to the wheelchair shop in I had my doubts that I would be able to fit him into a wheelchair at all. His poor little body was so twisted that much of the time he cried out in pain. I knew that if he were to go back to his home in any kind of a wheelchair that would work for him it was going to take a lot of prayer. I spent a lot of time just getting to know the family and trying to get Angel to relax. I told Angels mom it could possibly take most of the day to seat him and even at that I was not sure what the end result would be. I found him to be very bright and was quite surprised that he could speak. It was a slow process but after working with him for about an hour he slowly became relaxed enough that his muscles loosened up enough that I could get him to bend into a semi-seated position. Even then his neck muscles stayed so tight that his head faced backwards over his left shoulder. I wish that I could say that when I went into the warehouse to look for a chair that I miraculously found one that was perfect for him but some miracles happen instantly and others take a lot of work and a long time. 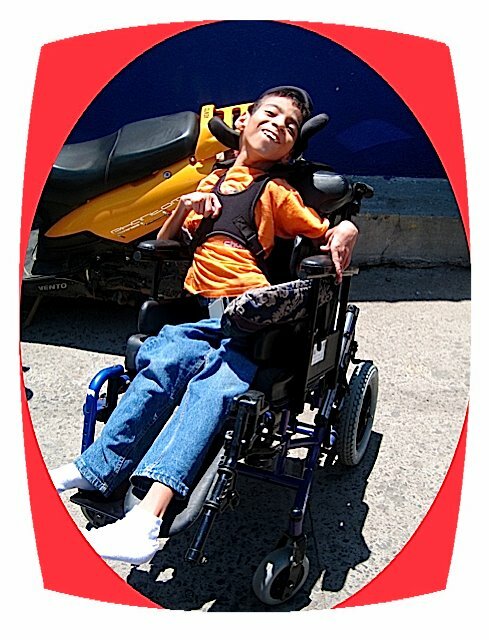 The wheelchair that I finally decided on was going to take a lot of modification. Alturo, who works in the warehouse, was a big help. Even though he was involved in another project he quit what he was doing to help me find an ever-growing list of parts that would be needed for Angel’s wheelchair. Every time I brought another part into the room where Angel was laying the expression on his face seamed to go more and more from that of extreme pain to excitement in getting a new wheelchair. As I worked I did more visiting with Angel and his mother. She was a very caring person who wants nothing but the best for her son. I shared with her that have worked with a lot of CP kids and told her that I to was aware of what a gift from God they are. I told her about Stephen and how much he had taught me over the years and told her that even though her son’s hands and feet do not work normally he is special and not only will she be able to teach him a lot of things but he will do a lot of teaching. As I slowly got the pile of parts to more and more resemble a wheelchair Angels enthusiasm grew, and the more interested that he got in watching what I was doing the more his muscles relaxed. I am seeing more and more the importance of spending time and visiting with the people that we work with, especially the CP kids. The more relaxed that they become the easier it is to fit them properly. 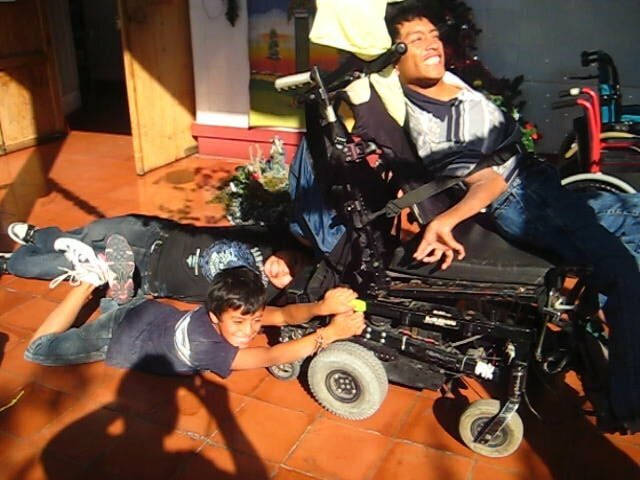 This family had been waiting for 14 years for a wheelchair. Why couldn’t I spend a little extra time making sure that he was getting something that was going to do as much for his health as possible? 4 hours later Angel was sitting in his new wheelchair. He was not sitting perfectly straight but was positioned far better than any one including his mother or myself had ever hoped for. His mom is going to bring him back to the shop in about a month and we will see if after having some therapy and using the wheelchair he has improved enough that we can get him seated even straighter, but even now his breathing seemed much less labored and his smile told me that he was comfortable. The rest of my day was spent in the wheelchair shop working with Alturo. 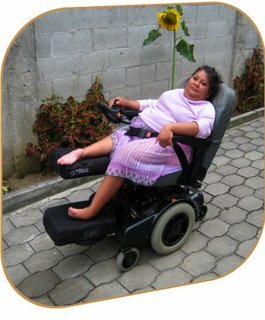 We are trying to get a few power chairs set up for some more people that also have special needs. I didn’t realize how much money I have been spending at Camperos until I added up my Campero's Quetzales. Camperos gives you one of these fake Quetzales every time you spend 10 real Quetzales there. The fact that I accumulated over 300 of them in about a months time is a bit frightening but the 15 kids that came over for the 4 large Pizzas that we bought with the funny money tonight thought that it was great. Actually I did to, not because I am that big of a Pizza fan but it was a good way to get out of cooking for the crew. Since it is Saturday today I decided to spend the day down at the lake. 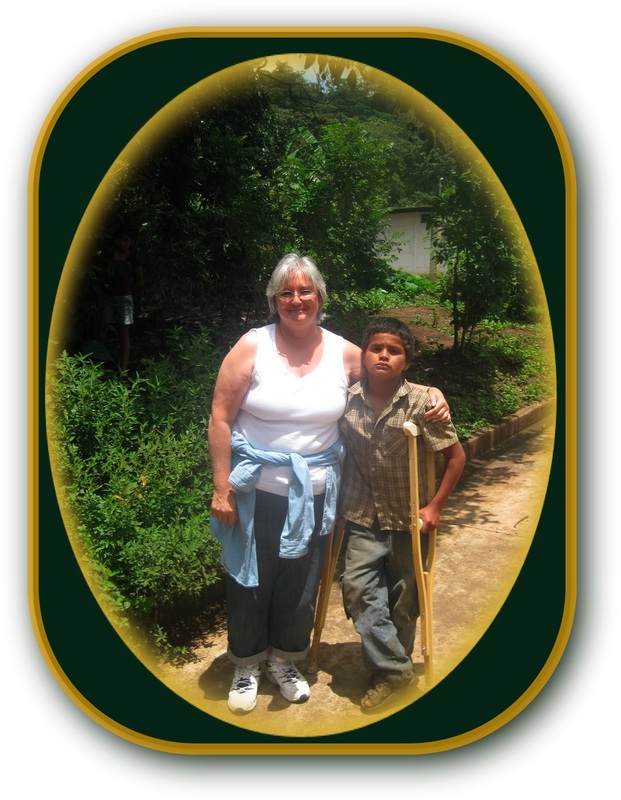 Actually it wasn’t exactly a day off because I wanted to go to Panajachel to check out an orphanage that I heard about. 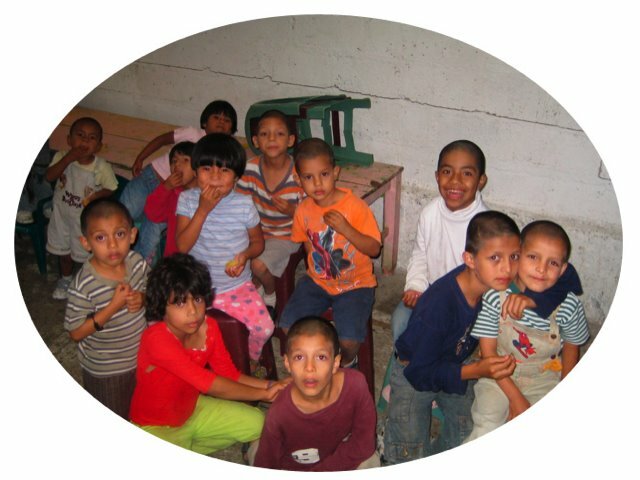 Actually the owner of the orphanage called me a few days ago and told me that they had room for some kids and that they were even willing to take in special needs children. When Abner, Alex, and I stopped off at the home of the family that operates the orphanage, it seemed a lot like my place because there were wall-to-wall kids. As it turned out this was only their home and not the orphanage site. 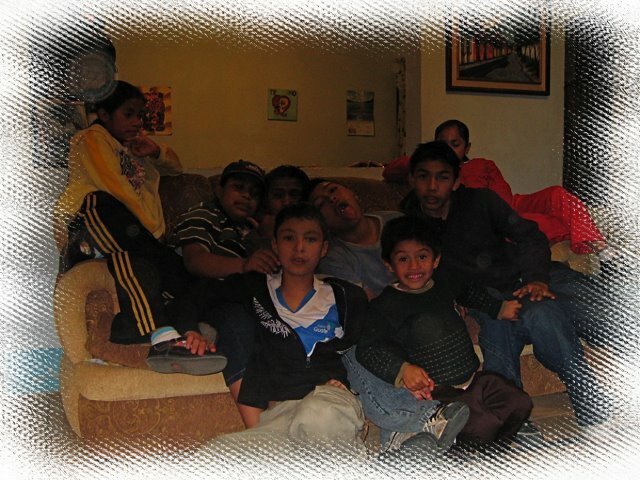 The 9 kids that we met were their adopted and biological kids. The orphanage, which we later visited, was about a mile away. The husband and wife told me that they like living a little ways away from the orphanage because it give them the opportunity to get away from the 32 kids that live there every now and then. This was really starting to sound familiar. 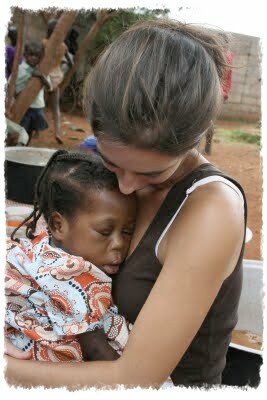 Work at the orphanage all day and then go home to 9 kids so that you can relax. I guess some people are born for punishment, and the there are those of us who are blessed with all of these great kids. Mine have all gone home and won’t be back until tomorrow morning and it is already getting too quiet around here. After our visit I took the Abner and Alex down to the lake. It was raining a bit but that didn’t seem to dampen their desire to swim. There were a few other kids swimming there and soon all of them were having a great time playing together. They tried to coax me into joining them but I told them that it was raining so I was afraid that if I swam I would get wet. Wouldn’t you know it, just when they were getting over my asking them if their dog was barking in Spanish or in English they were now once again giving me strange looks. We have back-to-back groups coming in from the USA starting tomorrow so I am going to close for now and try to get this journal out yet tonight.